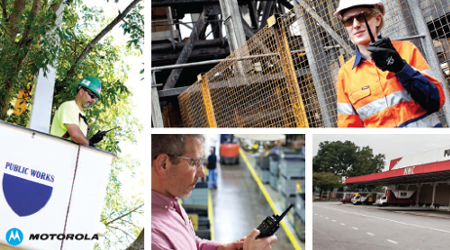 Specializing in turnkey Two-Way Radio systems for all of your communication needs. 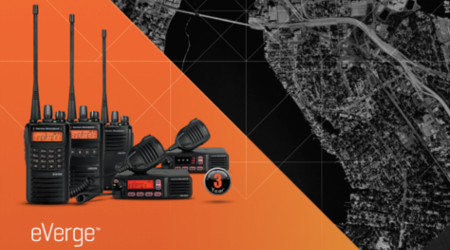 Since 1956, Vertex Standard has maintained a focused commitment to delivering quality radio communications equipment that supports business productivity and public safety worldwide. We are proud to have never lost sight of this commitment and are relentless to do what it takes to continuously earn your business and achieve total customer satisfaction. JALVO Inc is a Motorola Radio Solutions Channel Partner and a Vertex Standard Authorized Two-Way Radio Dealer serving the greater Wilkes-Barre / Scranton area. JALVO Inc has positioned itself as a leader in the wireless communications industry with over 30 years experience.